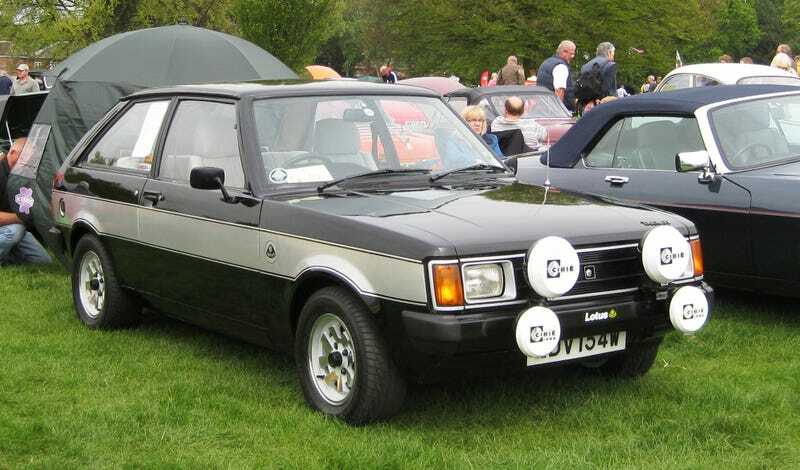 The Talbot Sunbeam Lotus is the best car ever made. And I will hear no other opinions. Because I am correct.